Work is underway at 28 King's Mews. The project involves the demolition of a redundant garage/industrial unit, and the construction of a new family house. Knowles have completed a basement and ground floor slab, below the existing building, as 'Phase 1' of the building works. 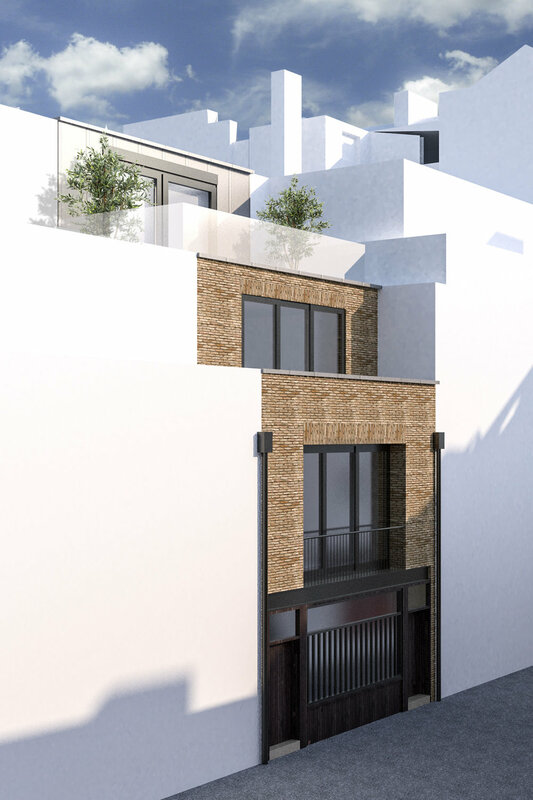 Drop Box Basements Ltd have been appointed to carry out 'Phase 2' which includes demolishing the existing building, constructing the new house and completing the internal fit out.